I thought a little unicorn magic would be in order for this time!!! 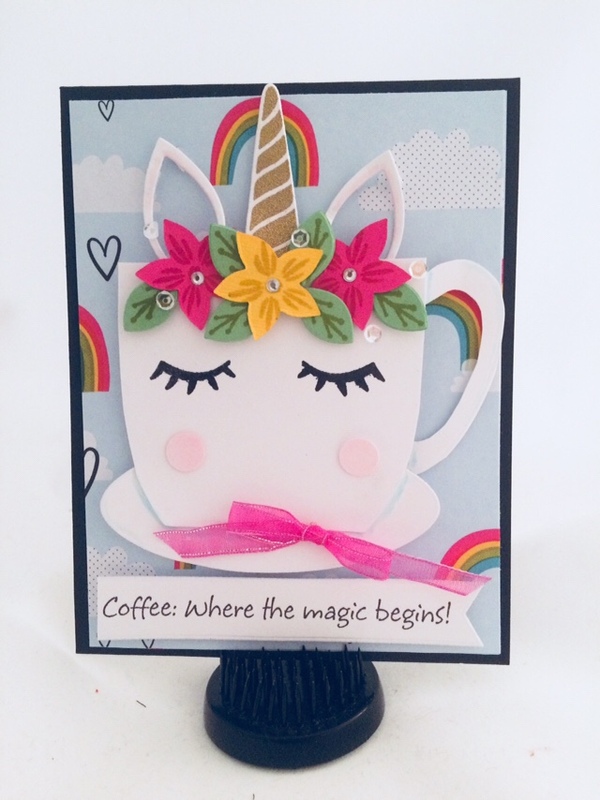 I cut the coffee cup by hand and used the Pinkfresh Studios Magical Unicorn stamp and die set. I printed the sentiment on my computer and added a few embellies! The background paper is from American Crafts. 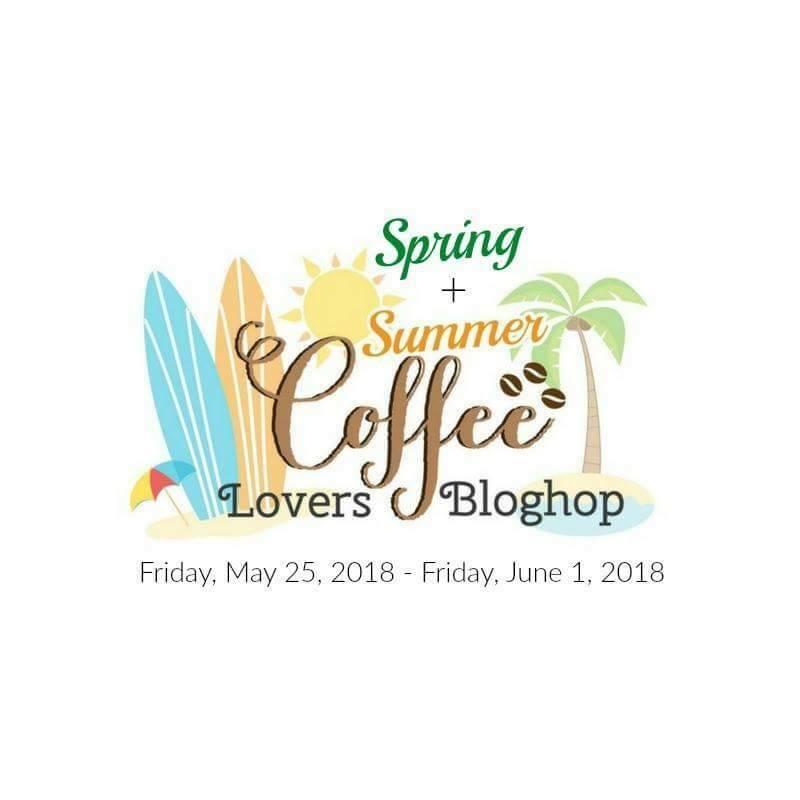 Pingback: 2018 Spring | Summer Coffee Lovers Blog Hop Wrap Up + Winners! | Coffee Loving Cardmakers! Oh, it’s magical!! I want to drink coffee from this mug. This is just so adorable, I love it! Oh my goodness! Love your unicorn cup! Such a fun card! This is sooo beautiful! I love it! Aaaaw. So sweet…exactly how I feel after my first cup of coffee each day. Well, this is just stinkin’ FUN. What a wonderful + happy design. Cute unicorn cup and great sentiment too. Woow es adorable, me encantan los unicornios!!! this is so adorable ! This is adorable! So bright and fun. What a cute magical cup you created. Great job. OMGoodness, this is just SO sweet. Love it – thanks for sharing! Such a sweet card~love the sentiment! Cheryl Harwick on Happy St Patrick’s Day! Angel 101 "pretty things and pretty good ideas"